The 2019 Honda Civic and the 2019 Toyota Corolla are two impressive compact cars with a lot to offer. To give you a hand in deciding which of these is the better choice for your Cerritos, Buena Park, and Long Beach area commutes, Norm Reeves Honda Superstore Cerritos has created this brief comparison. Read on to see which one wins out. Both cars each have two engines from which you can choose. 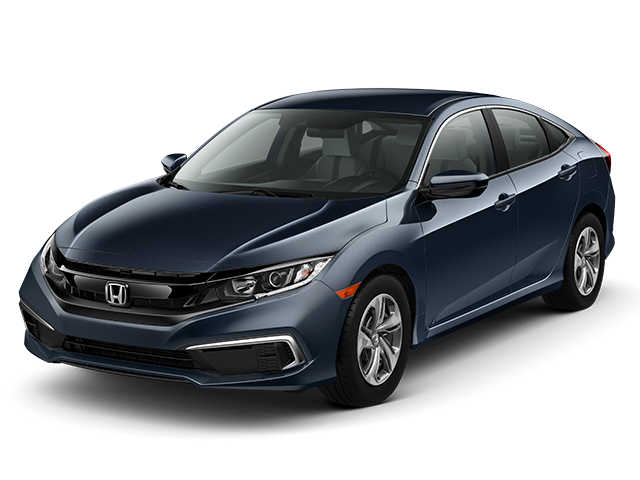 The one that comes standard in the Honda Civic is an inline, four-cylinder, 16-Valve DOHC i-VTEC® engine. It supplies you with 158 horsepower and 138 lb-ft of torque. The available engine in the Civic is an inline, four-cylinder, 16-Valve DOHC with a Turbocharger. This one delivers 174 horsepower and 162 lb-ft of torque. The two engine possibilities over in the Toyota Corolla start out with the standard 1.8-liter, four-cylinder engine that produces 132 horsepower with 128 lb-ft of torque. The Corolla is also available with another 1.8-liter, four-cylinder engine that gives you 140 horsepower and 126 lb-ft of torque. Both the Civic and the Corolla come standard with handy rearview cameras that help out whenever you find yourself having to throw it in reverse. The Corolla has an integrated backup camera. With the 2019 Honda Civic, you get a Multi-Angle Rearview Camera for enhanced awareness. One feature with which the Honda is equipped, but the Toyota Corolla does not have, is the available Automatic-Dimming Rearview Mirror that prevents you from being distracted by reflected headlights when vehicles pull up from behind. The Civic also keeps you connected with available Android Auto™ and Apple CarPlay™ integration that allows you to easily access your favorite smartphone apps. This feature is not available in the Corolla. While both cars provide everyone on board with lots of comfortable seating space, the 2019 Civic comes out on top here as well. In the front row, you and your passenger will get to enjoy 39.3 inches of headroom, 57 inches of shoulder room, and 53.7 inches of hip room. Your backseat passengers get 37.1 inches of headroom, 55 inches of shoulder room, and 47.3 inches of hip room. Things aren’t quite as spacious in the Toyota Corolla. Its front seat headroom comes to 38.3 inches, its shoulder room is 54.5 inches, and its hip room is 53 inches. The situation in the back is pretty similar at 37.1 inches of headroom, 54.8 inches of shoulder room, and 43.9 inches of hip room. This Honda Civic vs. Toyota Corolla comparison reveals the Civic to be the superior pick. 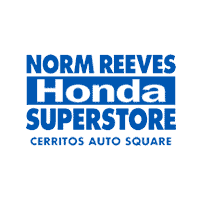 If you would like to get a closer look at what it has to offer in terms of performance capabilities, convenience, and cabin space, as well as find out what else it can do for your regular drives around Cerritos, Buena Park, and Long Beach, contact Norm Reeves Honda Superstore Cerritos for a test drive.